Comunicare Solutions SA is a spin-off of the university of Liege. The company develops COMUNICARE, a software solution that enables a better communication between patients and care givers by enforcing patient education, literacy, therapeutic compliance. The solution leverages on a mobile application for patients and the entourage to provide feedback to care givers through patient reported outcomes. 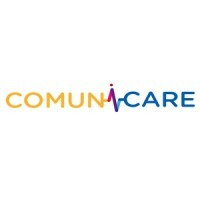 COMUNICARE is the ideal solution for patient support programs and quality of life in the context of chronic diseases. The ultimate goal is to position COMUNICARE as a major source for healthcare data analytics useful for clinical pathways and medical research. The first use cases are developed in oncology and cardiology, and pilot projects are carried out at the University hospital of Liège and the University hospital Saint-Pierre of Brussels. 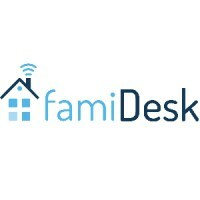 famiDesk is an online collaborative messaging system based on the paper communication notebook commonly used when keeping people at home in a loss of autonomy. It allows patients, professional caregivers as well as families to communicate, organize and feel reassured about the smooth flow of help and care. Messaging, mood tracking, task and schedule management allow to generating quality human interactions by properly distributing work and presence to the patient. We also take into account the possible technological environment of the person and his home (sensor, watch, lock …). The recipient of the services can also participate and become an actor of his own care. An extension system (API) makes it possible to work in partnership with other healthcare systems to provide additional services with high added value for the end user. 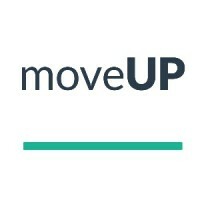 moveUP is a Brussels’ scale up, specialised in data driven, personalised recovery of arthroplasty patients. moveUP’s first of kind mobile health solution is a CE marked medical device and is being rolled out in Belgian and European hospitals. Clinical evidence has proven that the moveUP service achieves better outcomes and higher satisfaction after hip or knee arthroplasty, at a lower overall cost. moveUP experts combine objective patient data, collected via wearable sensors, together with subjective patient reported data (PROMs) to offer each patient a fully personalised rehabilitation including wound and medication management. On the other hand, it allows the healthcare team (orthopaedic surgeon, physical therapists, general practitioners) to benefit from the most relevant and urgent information, and gives hospitals optimal clinical pathways & shorter length of stay. moveUP has successfully completed the mobile health call of the RIZIV/INAMI 2017, and is now being prescribed by surgeons in Belgium and Europe. Zebra Ambulance Solutions streamline urgent patient care by integrating pre-hospital and in-hospital procedures. By bringing the medical expert virtually in the ambulance, we believe it is possible to win those minutes that will make the difference in outcome for patients while the ambulance staff cares for them. Critical data (e.g. vital parameters, symptoms, …) can already be gathered & shared with the hospital staff (e.g. 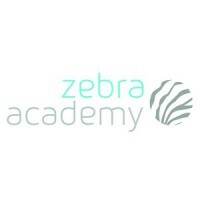 radiologist, neurologist, nurse, …) through the Zebra Web Platform in order to be ready for the arrival of the patient. The present project implemented an XDS layer for integration into the BHN on top of the KISANO Health platform to enable publishing and exchanging the medical imaging exams and reports produced by private and public medical centres. 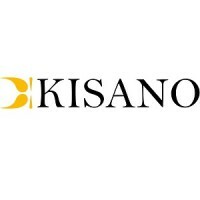 KISANO Health Platform is a solution developed in Brussels for a secure exchange and sharing of multidisciplinary, medical images and reports over Internet. The medical institution associated to this project is Brussels Quality Medical (Q+ Medical), which has a strong cooperation activity with important Brussels Hospitals such as Cliniques St-Luc, Chirec and Cliniques de l’Europe for treatment of patients with chronic diseases. The KISANO Health platform is deployed since 2013 in the Q+ Medical network and is compatible with the RSW standard (access by encrypted token). It provides integration mechanisms based on Dicom and HL7. The new services allow publishing Dicom Exams and associated Reports for general practitioners and specialists having a therapeutic link with patiients of Q+ Medical. 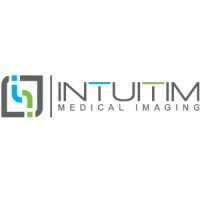 Intuitim offers medical imaging centres a comprehensive solution for managing their reporting, medical imaging, and external communication. Care teams use Awell to build, manage and optimize care pathways that inform patients, collect structured data and support multidisciplinary, transmural workflows. 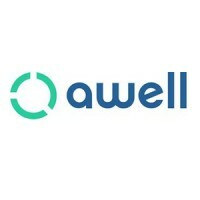 Through a combination of a flexible workflow tool, powerful visualizations and seamless integration with any EHR, Awell acts as a “GPS” to guide multidisciplinary teams and care managers in delivering optimal care for every patient.